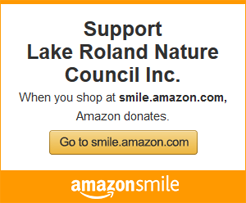 (1) Baltimore County granted $4,000 to support the Lake Roland Nature Council’s Art on the Trail program for fiscal year 2019. (1) Baltimore County granted $3,000 to support the Lake Roland Nature Council’s Art on the Trail program for fiscal year 2018. 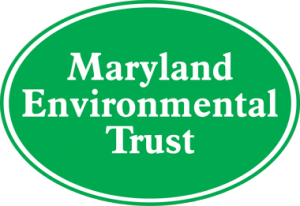 (1) Keep Maryland Beautiful Margaret Rosch Jones Grant, funded by Maryland Environmental Trust and State Highway Administration, granted $800 for composting systems for the park. (2) Keep Maryland Beautiful Margaret Rosch Jones Grant, funded by Maryland Environmental Trust and State Highway Administration, granted $600 for recycling bins and trash cans in the park, doggie bag dispensers and bags, educational stickers, and fishing line receptacles, all in support of our efforts to provide a clean and safe place for families to enjoy the outdoors.